At Kolinahr Systems we have changed our business model to focus on solving tough projects that other companies will not attempt. We have the Engineering staff and the fabrication experience that allows us to solve our customers tough problems. 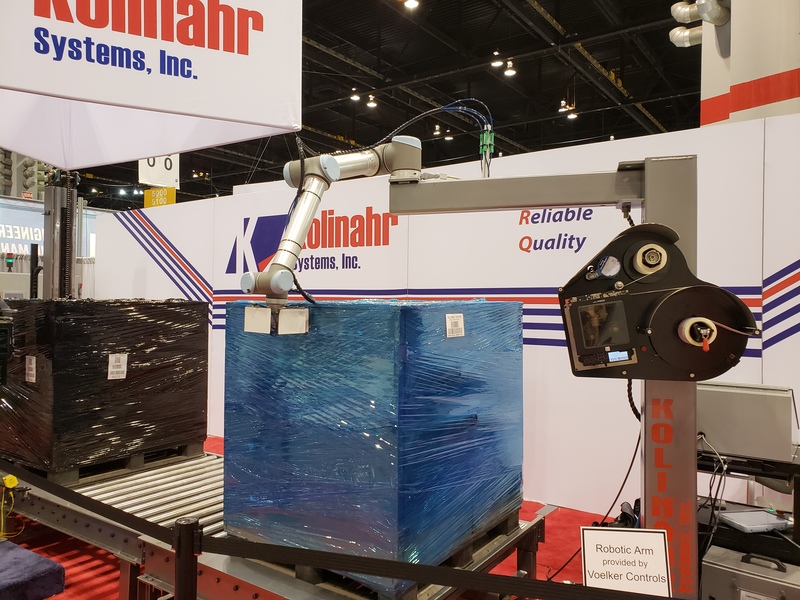 The next generation in label applicators will be the CR10 Collaborative Robot Label Applicator. It is safe and the ultimate in labeling flexibility where you can label all four sides of a pallet load. The SA2100 Label Applicator will do the work of two applicators because of its rotating platen it will print and apply the label horizontally and then rotate to print and apply a label with different information, vertically. 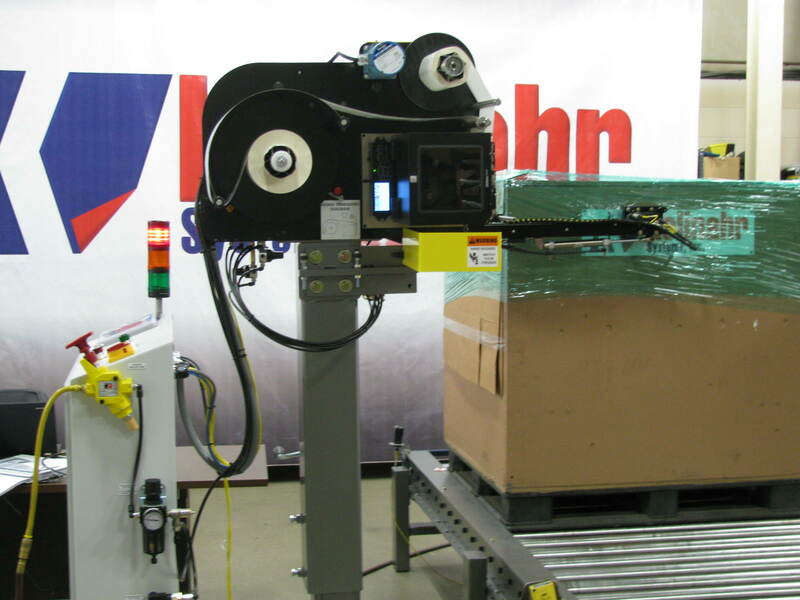 Our SA1400 Roll Label Applicator was built to apply labels to large roll products. 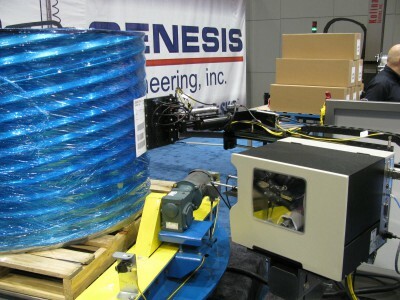 The applicator uses a dual-motion application sequence, extending to contact the load and pivoting to wipe the label on to the round surface. 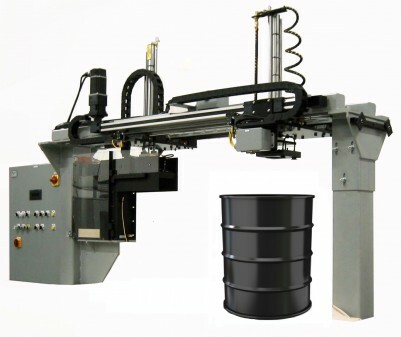 SA3110 Label Applicator is one of our most versatile label applicators. 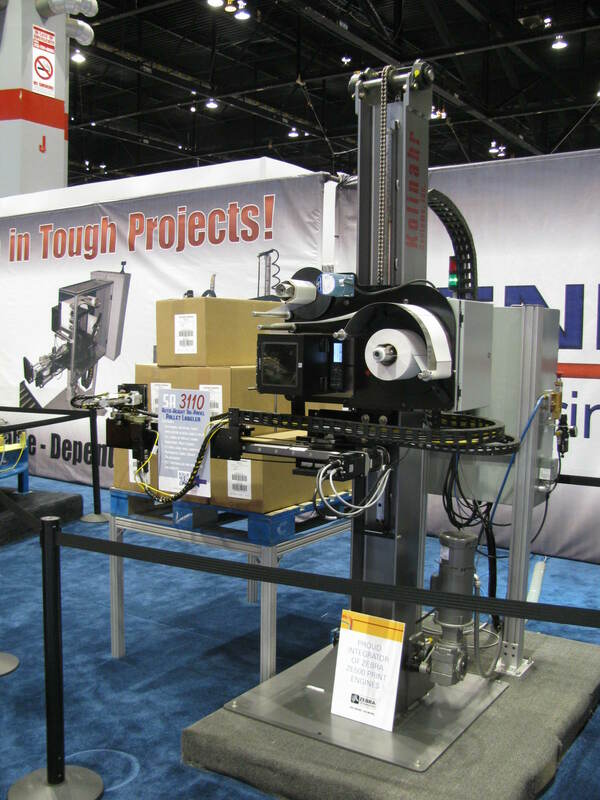 It can not only adjust in height automatically but it can also label multiple positions as well as apply labels on three sides of a pallet or carton. SA101 is designed to label 50 gallon drums, parent rolls or keg of beer. The unique design allows for flexibility when applying a label to the top of the round product.